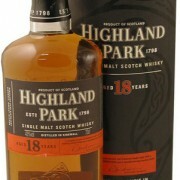 Great scotch. Med/full bodied with a complex array of flavors and a sutle smokiness. High recommended, although price is a bit steep. 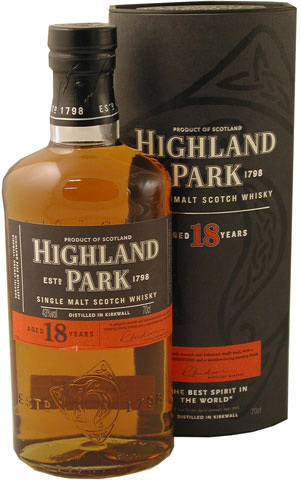 Great scotch, one of my favorites. Not much of a difference between 12 and 18,so would go with the 12 and save the money.